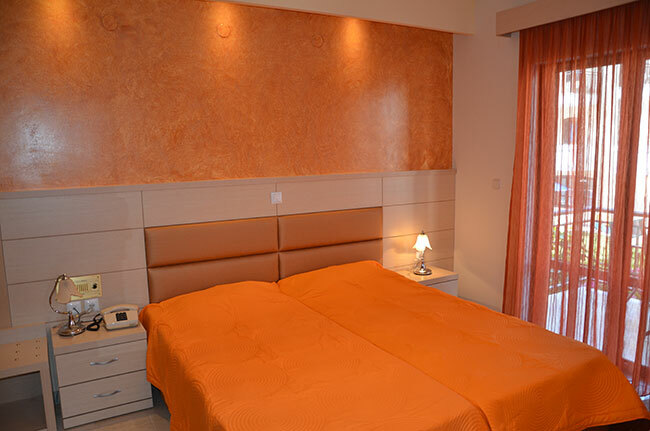 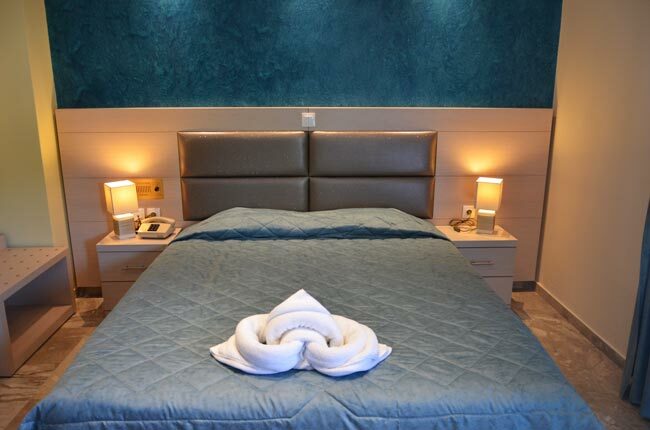 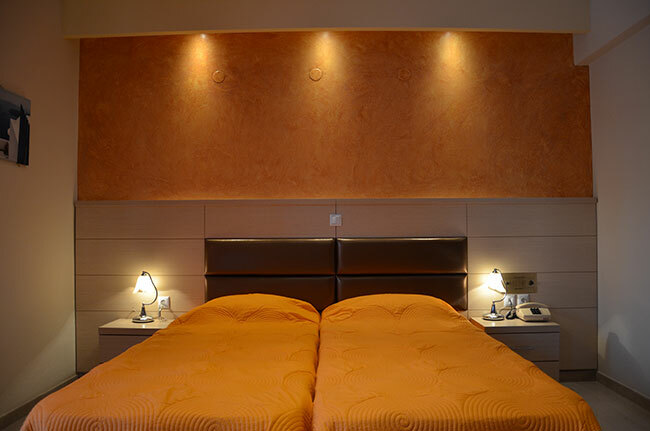 Hotel Elli-Maria operates from mid May until early October. 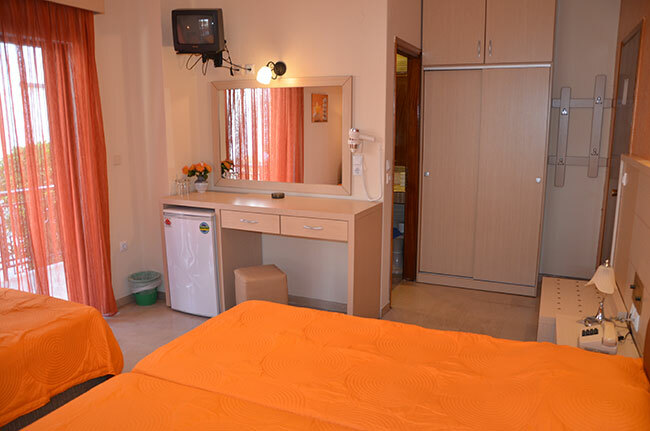 It has 27 rooms fully equipped. 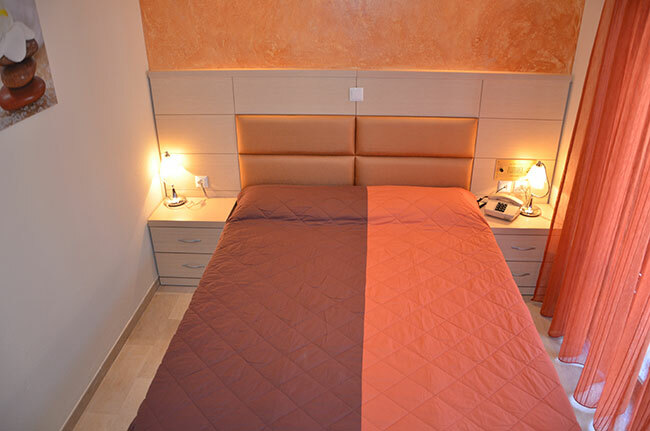 The rooms are double and triple with possibility to add extra bed. 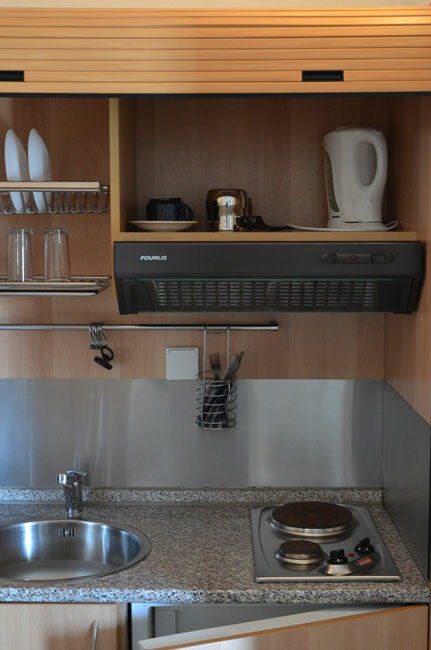 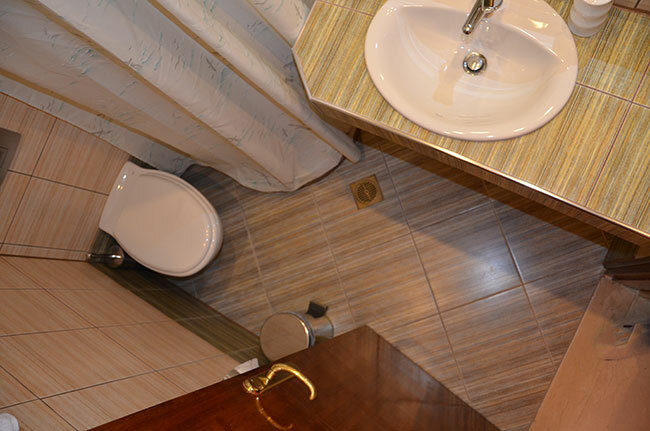 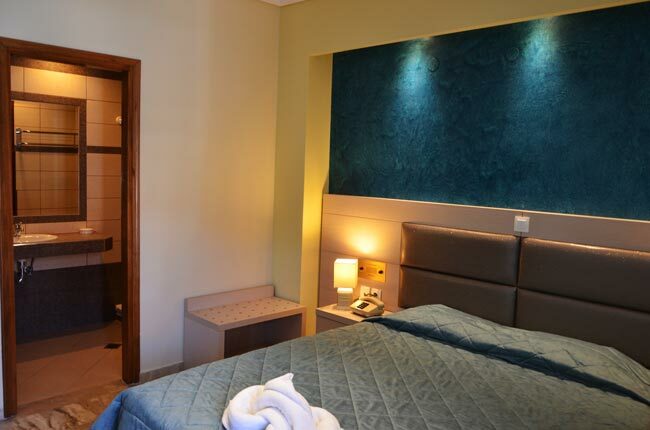 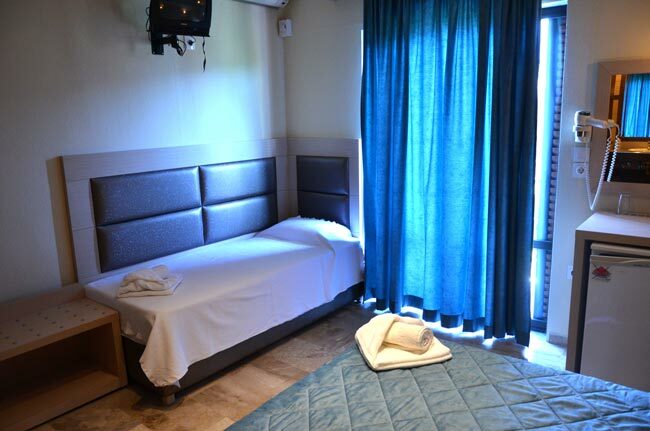 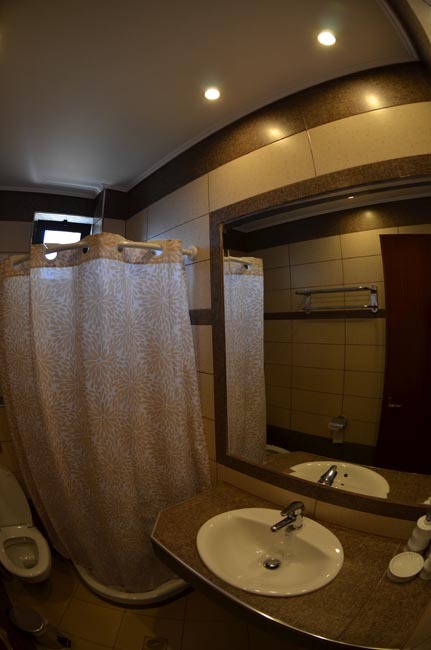 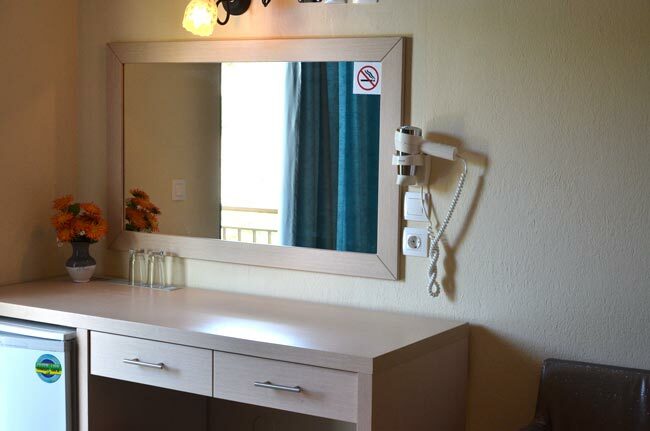 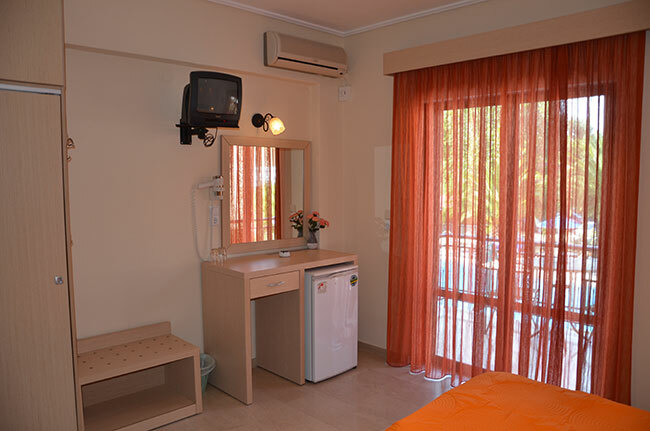 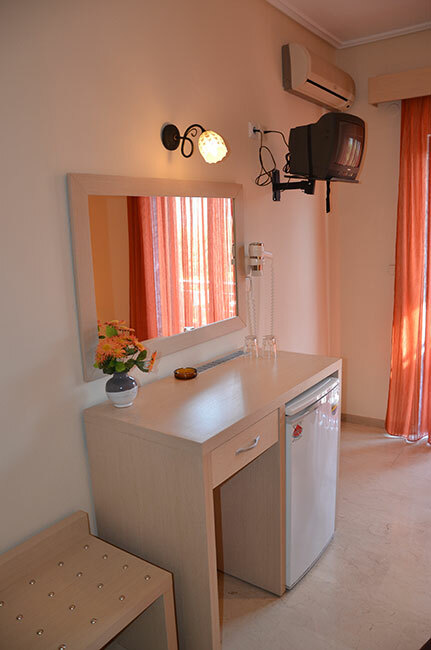 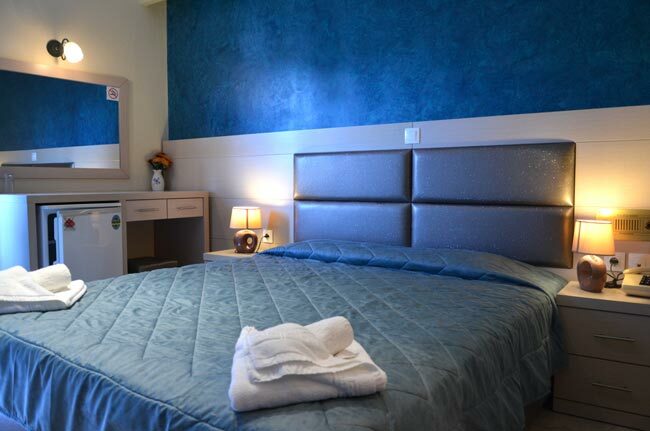 In addition there are 4 double rooms with kitchenette which is only available for breakfast. 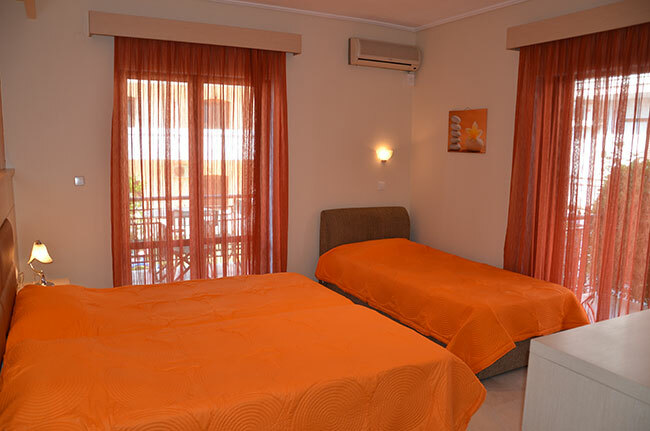 All rooms have private balconies with view to the garden. 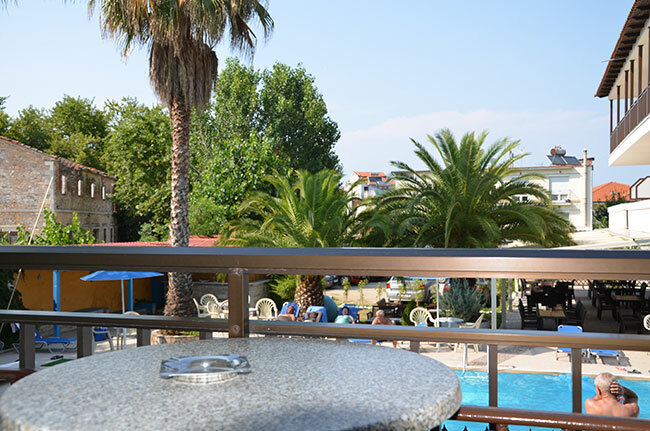 In the garden of hotel Elli-Maria you can relax with your friends and enjoy your coffee or drink.